Learn how you can easily incorporate Mantra, Pranayama and Meditation into your classes, practices and sessions. This course is certified by Yoga Alliance. This training ultimately gives you the tools and the confidence to become soulful practitioners. Learn to create classes that have depth, are sacred, grounded in tradition and demonstrate how all encompassing and life changing yoga really is. 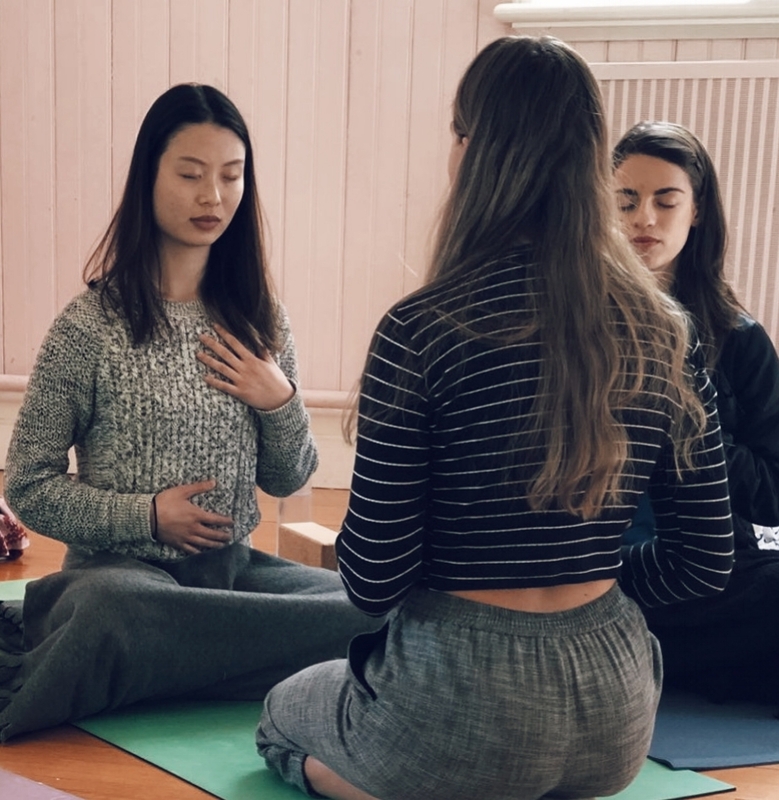 Mentoring you within a comfortable group dynamic so that you can create effective yoga practices that reflect your style of teaching whilst artfully bringing in deeper elements. Working with you to build confidence in finding your voice as a teacher. We will explore how Pranayama, Mantra and Meditation can be easily incorporated into your yoga classes and your own self practice. This course has been designed to bring you confidence in your teaching style. We want you to feel and experience these practices so you can teach them from the heart.